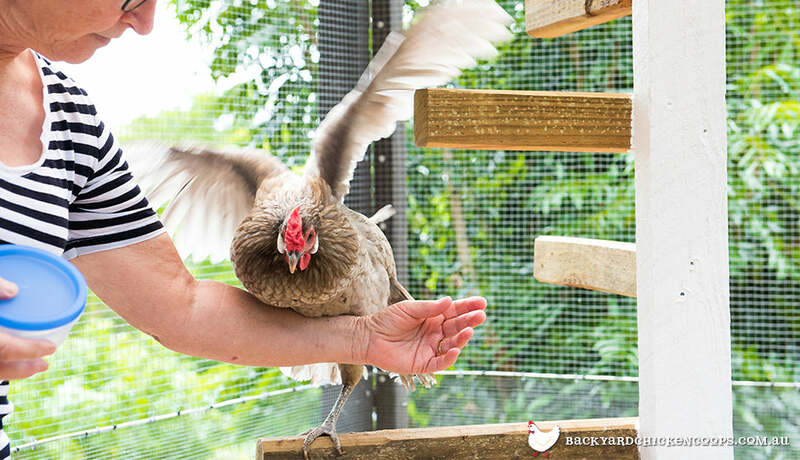 Keeping chickens can be a nerve racking experience, especially if you’ve never done it before – but it really is quite easy, so long as you have all the equipment, know what to expect and aren’t afraid to get up close and personal with these delightful feathered friends. This being said, it’s only natural to suddenly feel your brain being inundated with questions and concerns – “what do chickens eat?”, “where do I keep them”, “what do you mean there are different breeds of chickens? 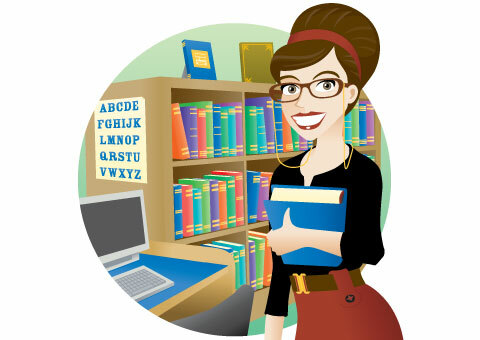 !” That’s why we have prepared this easy to read complete beginner’s guide to keeping chickens. What are the benefits of keeping chickens? For those who have been keeping chickens for a long time, it’s hard to express all of the joy and wonder chickens bring to their lives. With this in mind, some of the key pleasures of keeping chickens includes delicious eggs, creating a more sustainable environment, as well as being a source peace and serenity in your life. Some people may not know that free-range chicken eggs are not only tastier, but they are actually better for you when compared to store-bought varieties. Keeping chickens is the perfect way to have a fresh supply of delicious and nutritious eggs at your fingertips – whether you prefer your eggs to be poached, fried or scrambled, you’ll never be short of these protein packed ingredients if you decide that keeping chickens is right for you. 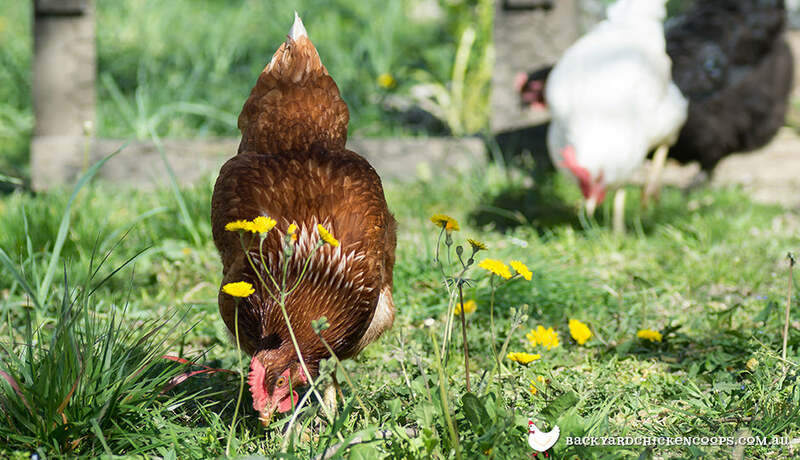 Keeping chickens is one of the easiest ways to live more sustainably – they help eliminate scraps, produce an all natural fertiliser, assist with composting, and not to mention- all those eggs! 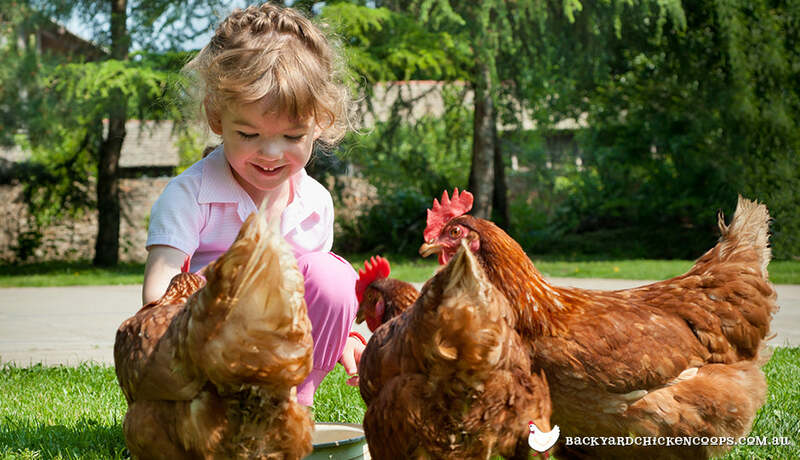 Keeping chickens is one the easiest and most rewarding ways to start living green. Many people find that keeping chickens is an easy way to make them feel more connected with nature, which brings them a sense of peace, serenity and harmony, each time they look out into their backyard and see their flock free-ranging. What do I need to know about keeping chickens in my area? All councils in Australia have formalised regulations about the restrictions and limitations of keeping chickens in residential and rural areas, which you can read about here. The good news is that all states and territories permit chickens to kept in residential areas, they just vary in terms of how many chooks as you can keep, as well as some other conditions in relation to how the coop is constructed. If you want to ensure your coop is of a superior quality that adheres to council regulation, be sure to check out the Taj Mahal, Penthouse and Mansion coops, which are sure to tick all your councils coop criteria! Will keeping chickens cause problems with any of my other pets? Some prospective chook owners can feel a little anxious about keeping chickens, as they are not sure if their other pets will get along with the flock. Chickens however are such peace loving creatures that whether you have dogs, cats, rabbits, Guinea fowl or an other pets, most of the time the animals will be able to resolve their issues, so long as you are there to help them negotiate. Will keeping chickens cause any problems with my garden? Many a green thumb has been concerned that keeping chickens will be to the detriment of their thriving garden, but this couldn’t be any further from the truth! Keeping chickens in the garden is the perfect way to boost the quality of your compost, as well as enriching the soil across your entire garden. Also, having a chicken tractor, like the Taj Mahal or Cluck House, is the perfect way to ensure that your flock is able to nourish all of the backyard, in a controlled and contained way. What do chickens eat and drink? Keeping chickens is easy when they’ve got plenty to eat and drink. They only tend to get up to more destructive behaviours like feather picking and pecking order disputes when they’re bored and food is the perfect way to keep your girls occupied. Full grown chickens need a constant supply of chicken feed, shell grit and water. However scraps like leafy greens, yoghurt and porridge will also be a perfect additional treat in their diet. Additionally, chickens need a constant supply of fresh water, as they drink between 500 ml to 1 L of water per day - depending on the weather conditions. One of the best ways to ensure that no feed or water goes to waste is to invest in a quality feeder and waterer that will not only prevent your flock from knocking it over, but also protect the food supply from pests like mice and rats. Which chicken breed should I get? Picking a breed of chicken can be a lot of fun as some first time chicken owners aren’t even aware that there are so many different types to choose from – ISA Browns, Silkies, Australorps – it’s like trying to pick your favourite candy in a lolly shop! The good news is, you don’t have to pick just one, mixed flocks are common practice in many backyard across Australia and the world for that matter. It’s a good idea to pick some birds in your flock that are great layers, like Rhode Island Reds, as well as other even cuter breeds, like the Polish, which are just fun to look at! The combinations are nearly endless! How do I protect my chickens? Keeping chickens is not a stressful job, however you do need to set up your environment to ensure that they are safe from the weather during extreme conditions, as well from predators, like foxes, which might be more active in your area at different times of year. First and foremost, the best security for your chickens is a quality coop, with a strong frame, fortified with galvanised wire mesh, like all the coops in our range. Additionally, accessories such as predator sensor lights, wire mesh flooring and the auto door are all excellent ways to help further protect your chickens from predators. What will I need to do each day when keeping chickens? Ensure that they have plenty of food and water. Spot check the coop to make sure it is clean and sanitary. If the coop looks too dirty for chickens, make sure you change the bedding, as well as cleaning out the feeder and waterer if need be. Empty the nesting box of any eggs your flock has left for you – otherwise they might eat the eggs themselves. If you are letting your girls free-range, be sure leave the door of the coop open so they can come and go as they please. If you are unsure if you want your flock to free-range, be sure to read this informative article here. Count your chickens at the end of each night before they go back in the coop to ensure that everybody is safe and well. From time to time other jobs will come up, like giving your coop a deep clean, bathing your chickens or maybe attending to any mite infestations, however for the most part, day to day life with chickens is pretty relaxed. What is the cost of keeping chickens? After the initial start-up costs keeping chickens is actually one of the most affordable pets available. On average, chickens might only range from approximately $25 per month, with the addition of animal bedding, such as hemp bedding, which will cost less than $10 per month. Of course these figures go up and down depending on how many birds are in your flock, however ultimately these great little pets are reasonably inexpensive to care for. This does not even include the money you’ll be saving on eggs and fertiliser – not to forget all the peace and joy they will bring to your life. For more about the cost of keeping chickens simply click here. For any animal lover, keeping chickens is a tranquil and relaxing experience that you can savour for many years, maybe even your entire life. Though there are a few things you need to get on top of in the early stages, caring for these fine feathered friends can be a blissful and rewarding experience to be relished every day. One of the most important decisions you will have to make though when keeping chickens is to ensure they have a high-quality, safe and sturdy coop, like the Taj Mahal, Penthouse or Mansion. After all, if your chickens feel safe and peaceful, you’ll feel the same way. Bantam Chicken Breeds - Great for Beginner Keepers!